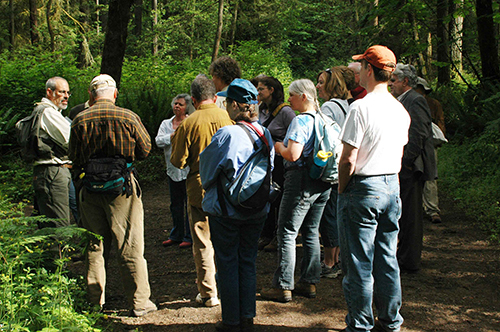 Description: Join botanist Clay Antieau, past president of the Washington Native Plant Society and teacher of Master Gardener classes, for a botany walk in the park. Learn how to identify plants and discuss problems that urban forests face with invasive species from a popular field trip leader. Please sign up with Jim Erckmann at (425) 827-6595 or programs@bridletrails.org. We will meet in the main parking lot, 5300 116th Ave NE, Kirkland. A Discover Pass is required to park in lot (see link below). See link to flyer below. Feel free to share with friends!